Letter recognition worksheets can be used to help preschool and kindergarten kids learn to recognize the letters of the alphabet in a fun and interesting way. The letters of the alphabet and numbers are among the first and basic things that small children need to learn. Kindergarten and preschool worksheets, specifically letter recognition worksheets that are cleanly designed, appealing and of interest to kids would help them keep their interest in the worksheet activity for a longer time. Given below are a few different types of letter recognition worksheets with pictures of actual worksheets. 1. The alphabet song is a good way to start. 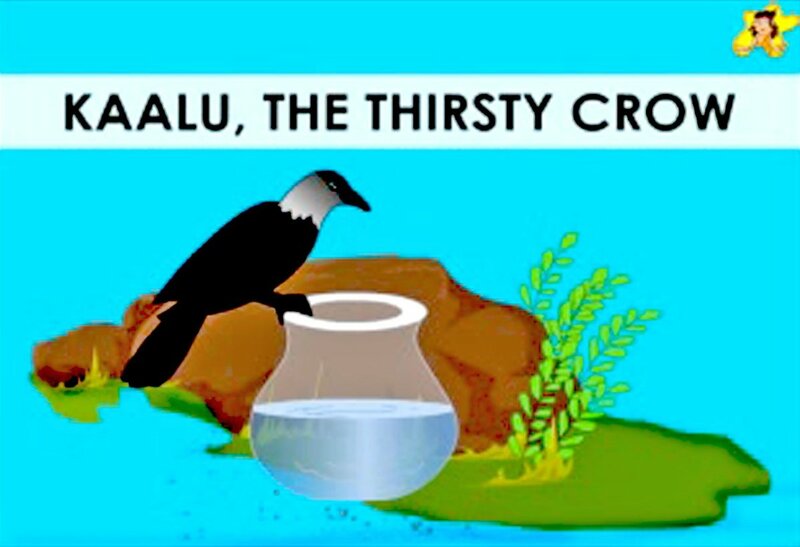 Sing it slowly and distinctly so that children get to recognize the letter spoken. 2. 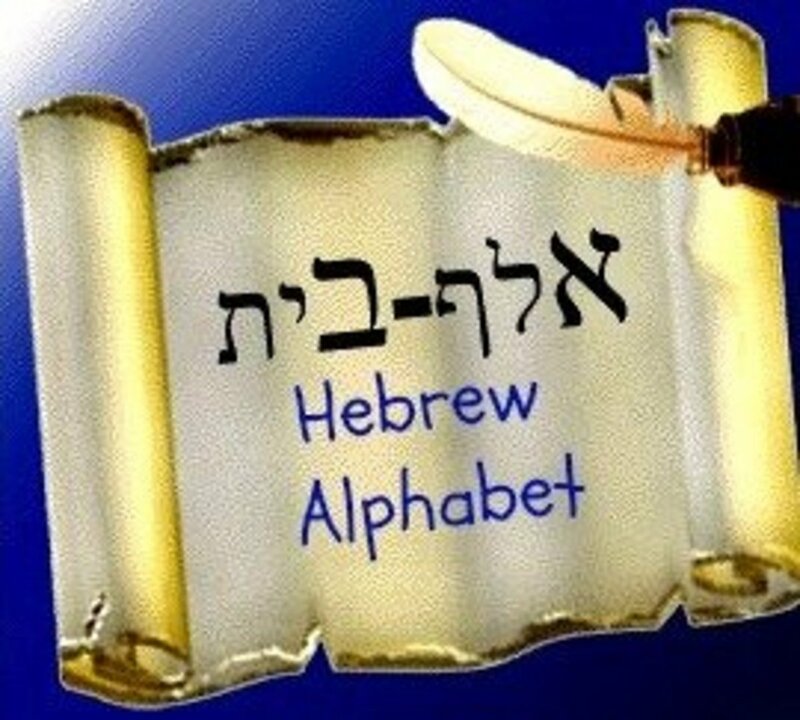 Big charts with the letters of the alphabet are available. Use the chart and point out to children each letter as you sing it in the alphabet song. This is when children will slowly begin to recognize the shape of each letter. 3. 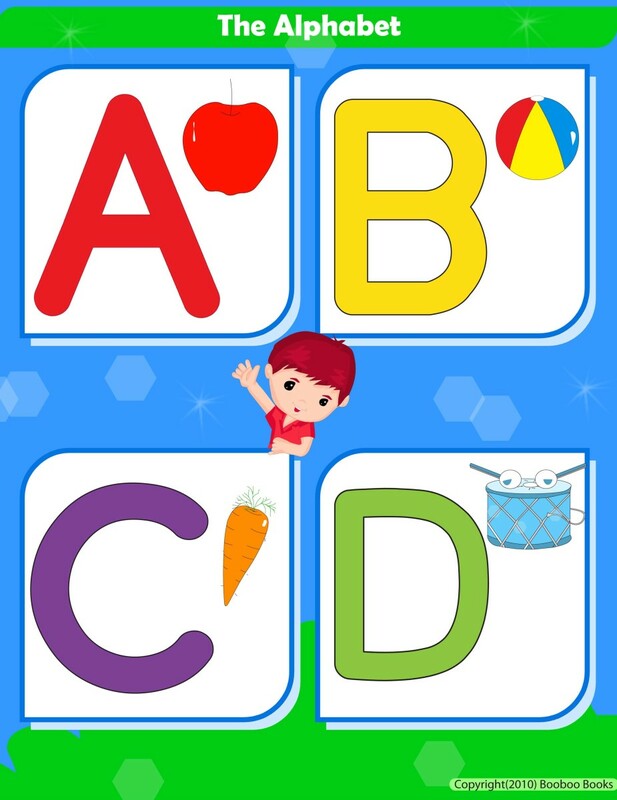 Relate each letter to common objects that start with that letter, example: a for apple, b for ball etc. Again charts with such letter / picture combinations are available. Alphabet tracing worksheets for preschoolers can be of the type where children have to color inside letter outlines or trace over the letter. Such activities will help them recognize the letters of the alphabet and also take early steps in trying to begin forming the letters. At first you can start with outlines of letters to color in. The letter outlines can be pretty big in size to start with, because kids are not likely to have the required dexterity to correctly manipulate a crayon or color pencil precisely and color inside a shape. The coloring can be expected to be quite clumsy to start with. Slowly over time and with practice, they will be able to color better within the shape. After this you may introduce worksheets with letters that are smaller and the still smaller in size. 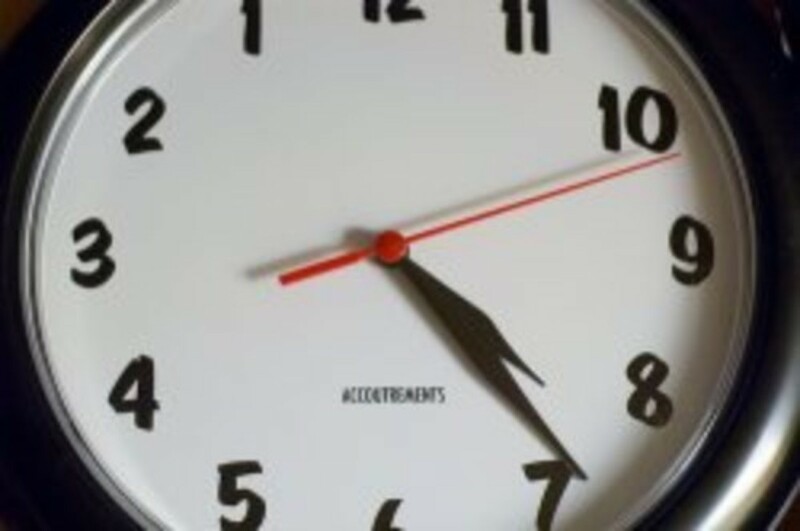 Avoid forcing the pace, let it happen in its own time. 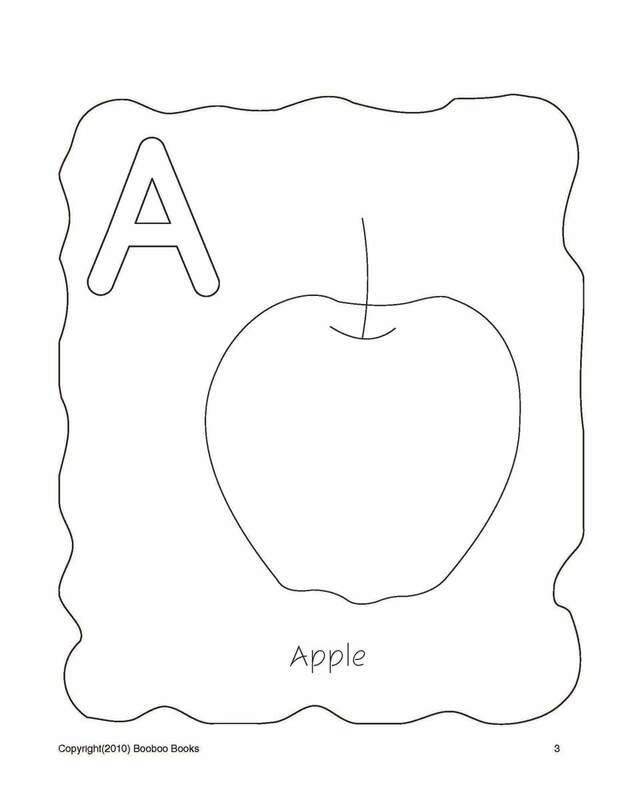 Letter recognition worksheets can help reinforce letter recognition among children. 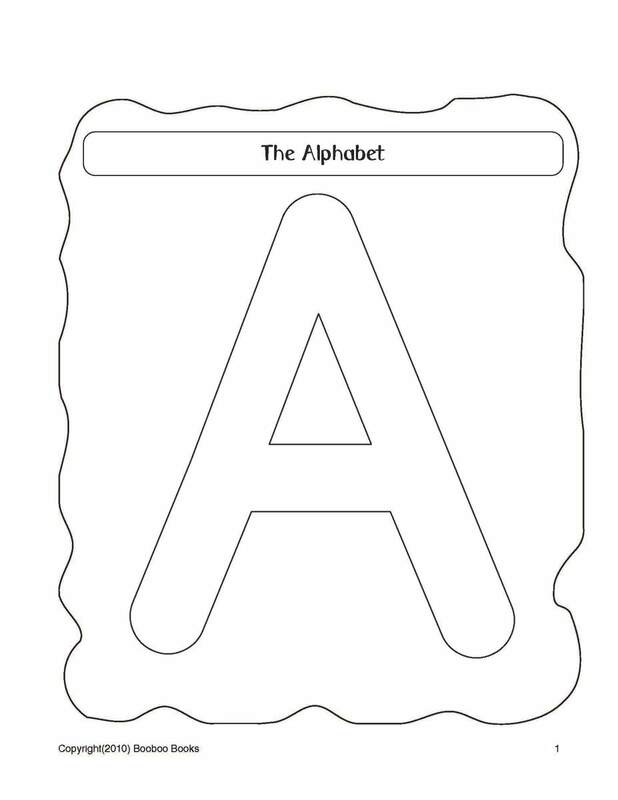 These worksheets will feature some kind of activity that involves recognizing a certain letter or letters of the alphabet. 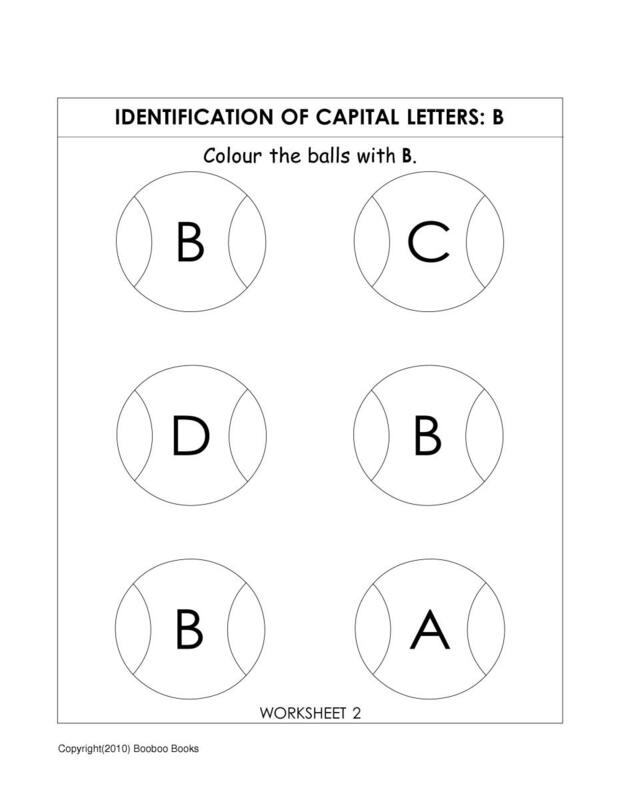 For instance a simple letter recognition worksheet can be to show a picture with 6 balls - 3 of them with the letter b and 3 with some other letters, and ask the child to recognize and color the balls that bear the letter b.For this the child has to be able to correctly recognize the letter b. See such a letter recognition worksheet below. In this type of letter recognition worksheet a picture is shown with different part sof the picture having different letters. The activity is to identify and color all instances of a certain letter. 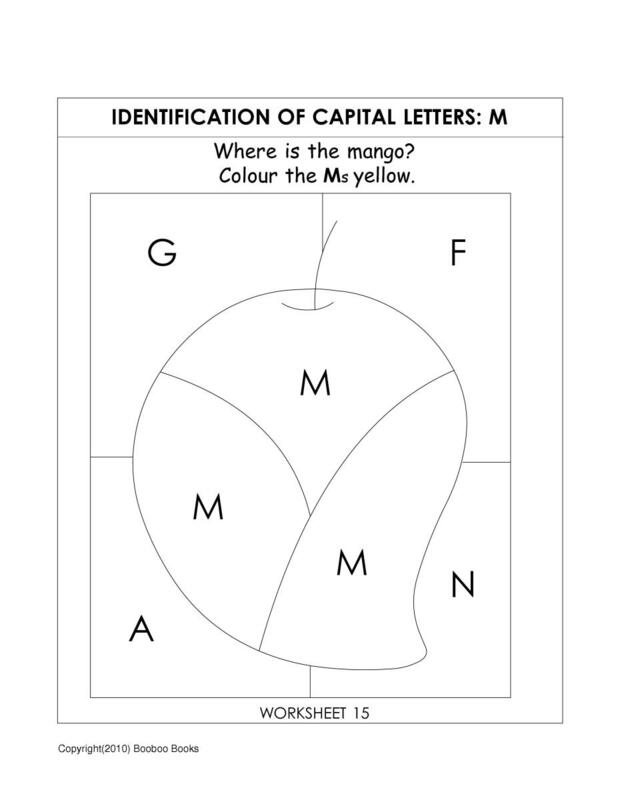 In the worksheet shown below, the letter recognition activity is to color all the Ms yellow. If done correctly you can see a mango. In the second example the activity is to color all the Js blue and thereby see a blue jug. 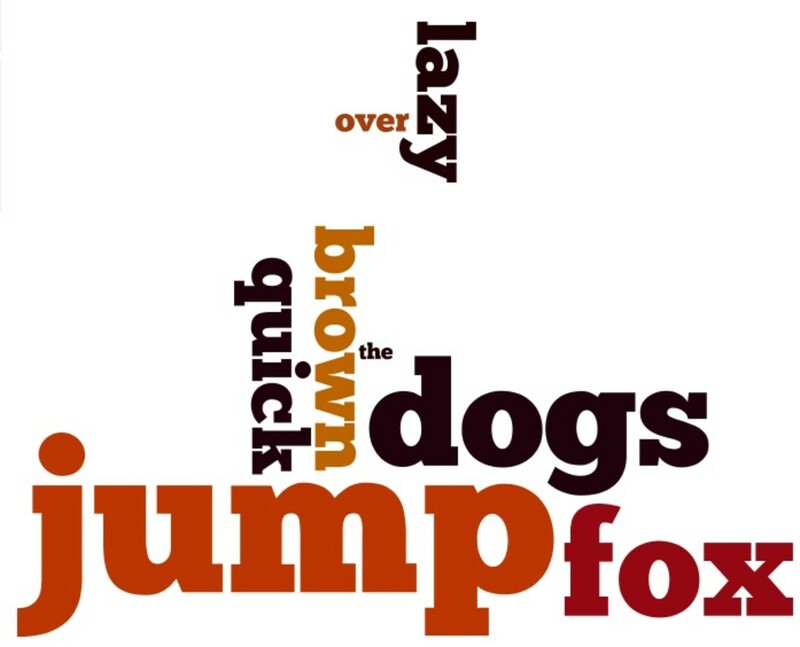 In another type of letter recognition worksheets, a jumbled set of letters or a maze of letters is given. And the activity would be be to join all the instances of the letter sought to be recognized and by virtue of this to help someone or something reach a desired destination. 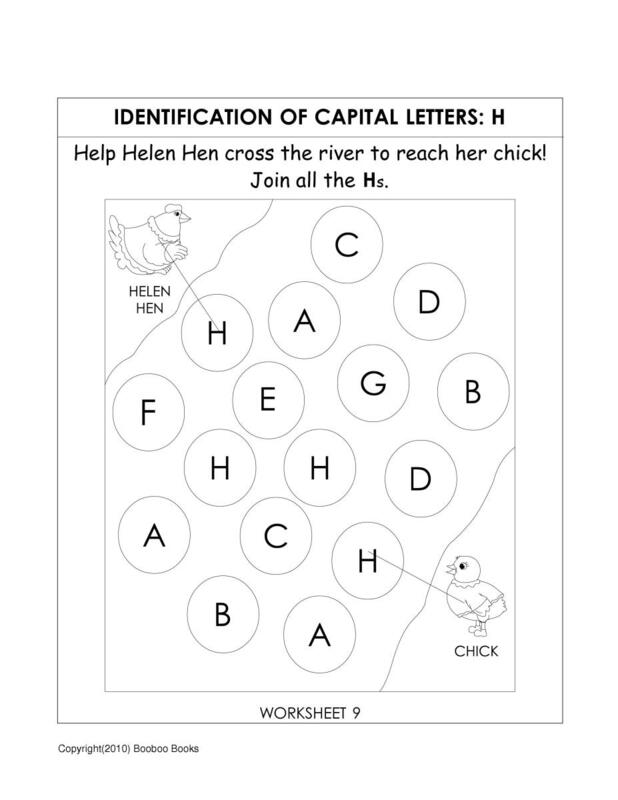 For example in the worksheet below the activity is to join all the Hs to help Helen Hen cross the river and reach her chick. 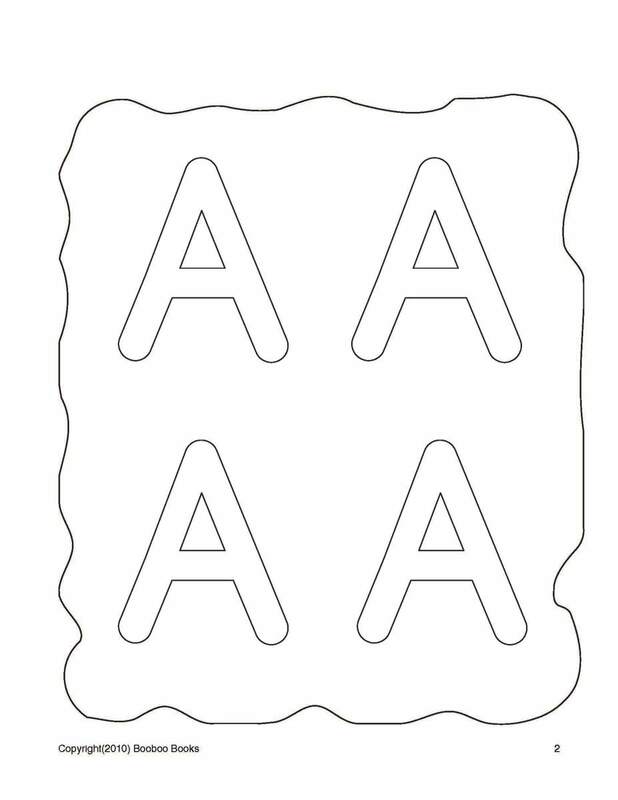 In these type of letter recognition worksheets the activity is to identify multiple letters by doing some activity (such as coloring) based on the letter. Thus this is a kind of review of the ability to recognize various letters in a single worksheet. 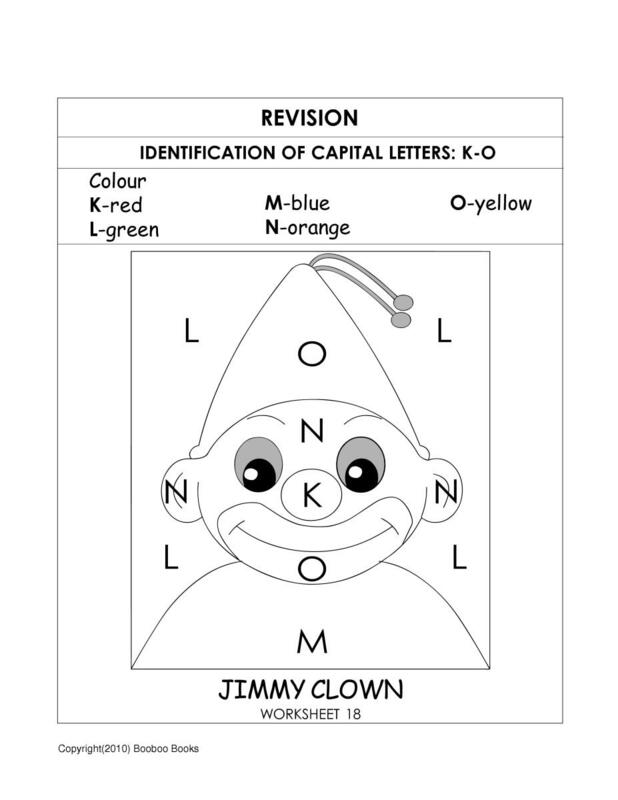 Color by letter worksheets that have pictures with several different parts bearing letters to be colored in as instructed would also be of this type. 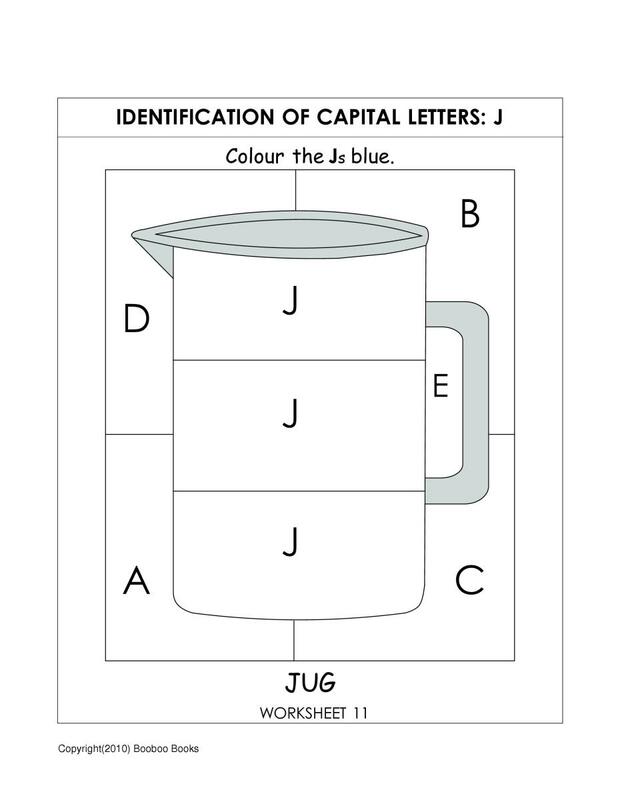 To understand this please view the worksheet below, here letter recognition activity is as follows: As you can see each part of the picture bears a certain letter. The instruction (that would be given orally to the user) would be to color (for instance) K red, L green, M blue, N orange and O yellow. 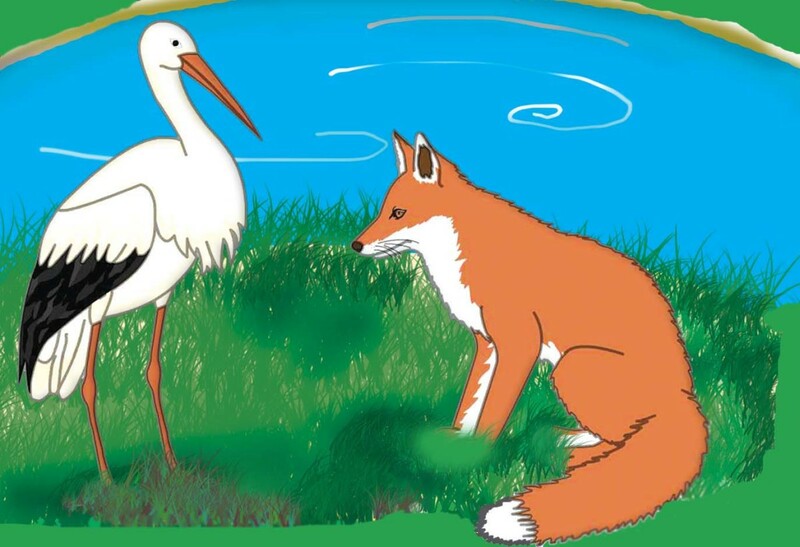 For this the child has to hear the letter, recognize the letter in the picture (all instances of it) and then color accordingly. 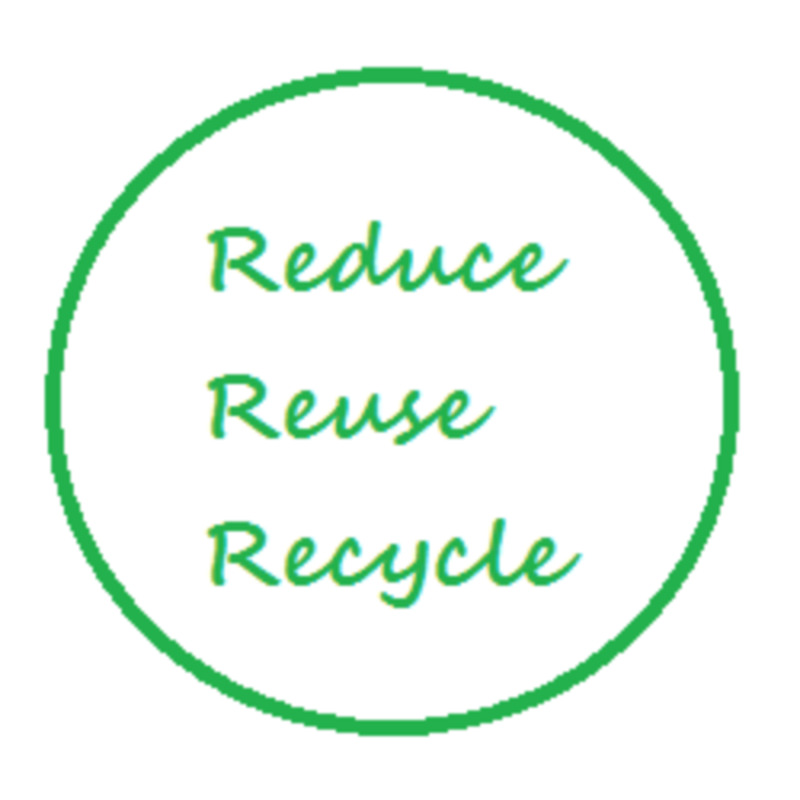 Download kindergarten worksheets and print them out for your children to do. Well designed worksheets with interesting activities to do can make learning fun and enjoyable. Letter recognition worksheets and indeed a whole lot of kindergarten worksheets are widely available online, both as worksheets / workbooks you can order and receive a physical copy of and as downloadable and printable worksheets that you can buy, download and print out yourself. The advantage of printable kindergarten worksheets is that you can print out exactly the sheets you need.